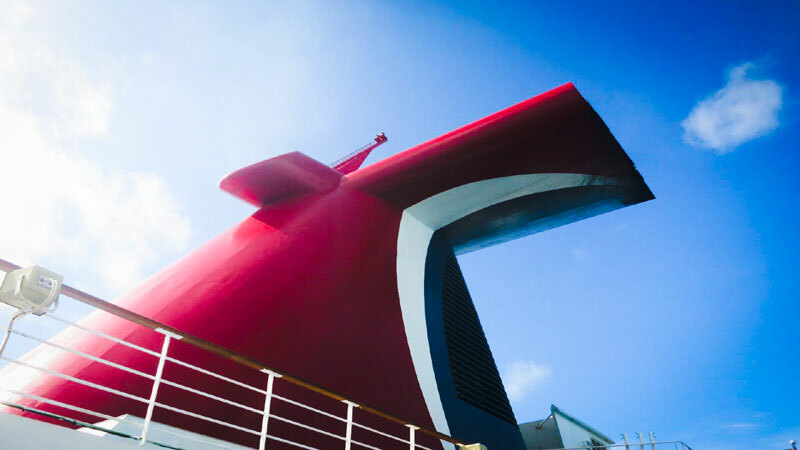 Carnival Cruise Line has partnered up with the largest arts and craft retail chain in North America. Michaels and the cruise line will bring new fun activities across all 26 cruise ships. A great new arts and crafts offering is rolling out across all 26 Carnival cruise ship thanks to a partnership between the cruise line and Michaels. 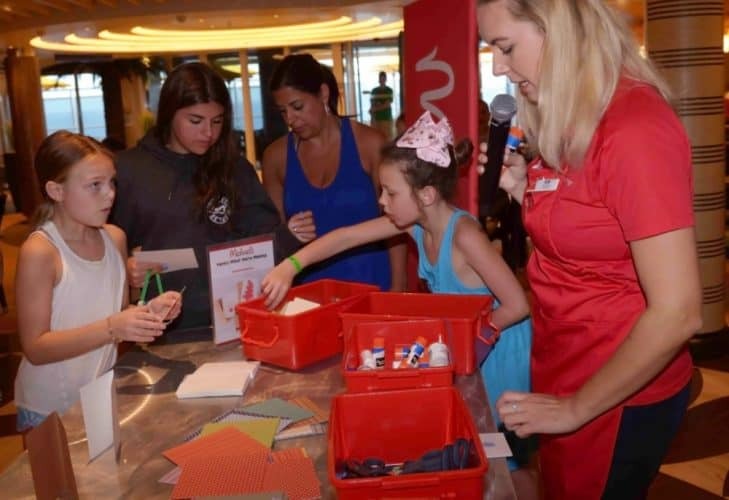 As Carnival’s exclusive arts and crafts provider, new fun creative activities and programs will be offered to kids and adults onboard. The interactive “Make It With Michaels” experience will provide a chance for guests to participate in seasonally-rotating crafts which will include key chains, bracelets, picture frames and even more. This will be a great way to use up some time during a Carnival cruise and open those creative minds by also learning something new for many. To kick the partnership off Carnival and Michaels are offering cruise crafters a chance to win one of five cruises. The sweepstakes are running now until April 30, 2019. Themed in-store classes are available across Michaels’ 1,200 stores which Carnival guest can sign up for. The classes have been inspiring creativity in more than one million participants yearly in Michaels stores. If you do have a Carnival cruise coming up do check the Fun Times to find out more about the arts and crafts experience. More details about the partnership can be found right here.